In Short Changed rehearsals I’ve been made to sweat, cry, say my lines whilst screaming in pain doing hundreds of sit-ups, anger-run, laughter-run and whisper-run them to try to find different ways of playing them. Surprisingly, this has been an extremely rewarding and fun experience. I joined the People’s Company because I wanted to approach creating work from a physical and improvisational perspective in a collaborative environment, we’re now less than a week away from opening night and this production has delivered all that and more. Something that distinguishes a People’s Company production is how professionally you’re treated as an actor. The cast of 12 has been led by experienced theatre practitioners, taught to apply the acting theories of Stanislavsky (‘Stan The Man’) to our process and been engaged in every aspect of content development. From that we’ve ended up with a bold and playful show set in a 2036 Saturday night prime time TV show called Short Changed and featuring audience interaction. We began the devising process with a political provocation from writer and director Christopher Elmer-Gorry around themes like: Does the hand your family deals you seal your fate? What’s the cost of privilege? How much control do you have over your own destiny? What role does the government have in your life? From that we’ve ended up with a prop list that features a man-sized cage, glittery handcuffs and a miniature door to No.10 Downing Street. These reflect the heightened and seedy world of the game show but are all underpinned by real stories we’ve shared, and characters and situations we’ve developed through research, improvisation and discussion. Chris has led, shaped and structured all of our input through several drafts and presented it in an experimental format that enables an audience to have an impact on the outcome of scenes. 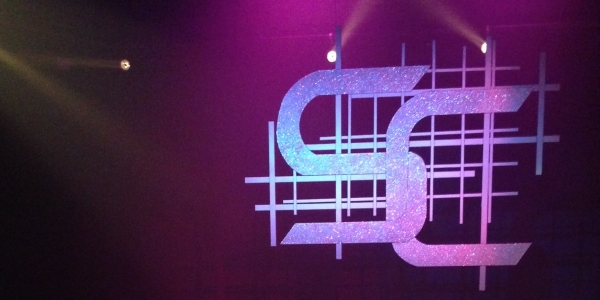 Four worlds collide in the show: the glitz and glam of the TV studio; the backstage drama of the hosts and producers; the real life stories of the contestants on the show; and the opinions of the audience. It’s going to be interesting to see how audiences react as it could be different every night. In the process there has been some scary synchronicity in that scenes we’ve devised in the rehearsal room have shown up in real world news. I think that’s a reflection of how we’ve aimed to create something modern and relevant. In fact, in light of the political events of the past week, there is no better reason to make a play that brings politics and art together to spark debate in the way Short Changed does. The most exciting part of the experience for me has been making a show in Plymouth by people from Plymouth in collaboration with experts. I think the process of developing character, thinking through motivations and working with professionals will have as much impact on me as the final show. And I’m not just saying this because I’m writing a blog for the Theatre Royal Plymouth, I really believe the theatre should be proud of this kind of impact and investment in the city. All the cast and crew I’ve met and made friends with, and all the work we’ve done together, has made me excited to live in the city again. 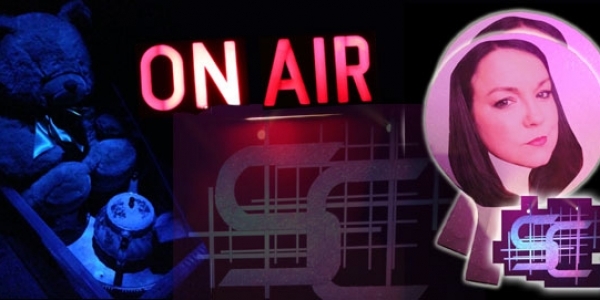 > Listen to a radio interview on Radio Plymouth with Hannah Wood and producer Amy Fisher for more information about the production. 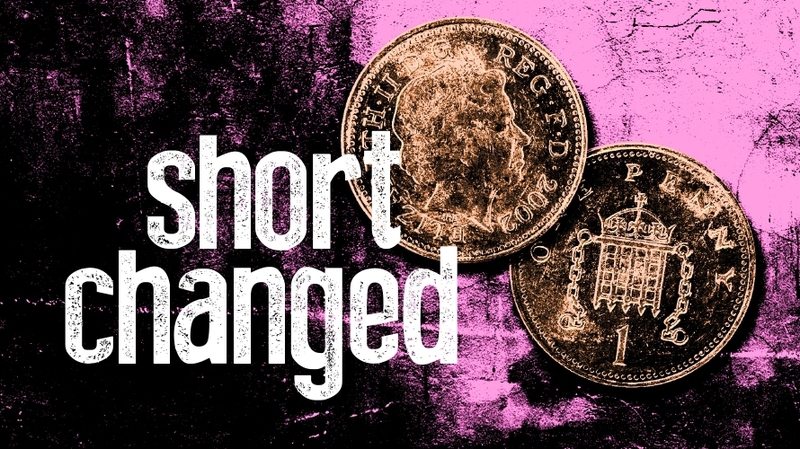 Don’t miss Short Changed at Theatre Royal Plymouth from 30th June > 2nd July. Find out more here.